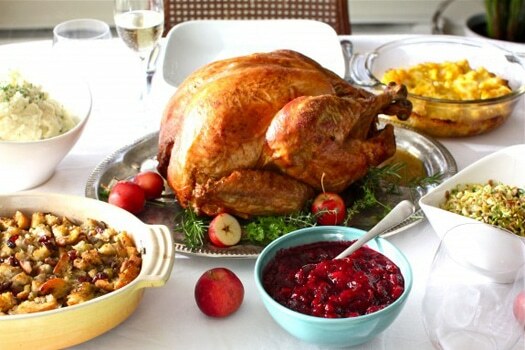 Are you getting ready for Turkey Day? I know once Halloween’s over we all jump into Christmas mode, and Thanksgiving gets the short end of the stick, being crammed in between the two. So it can become stressful because sometimes it seems to just “sneak up” on us. 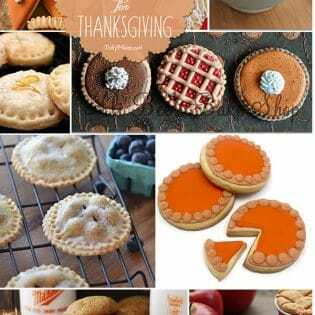 This week there were some great Thanksgiving ideas that caught my eye and linked up to I’m Lovin’ It. 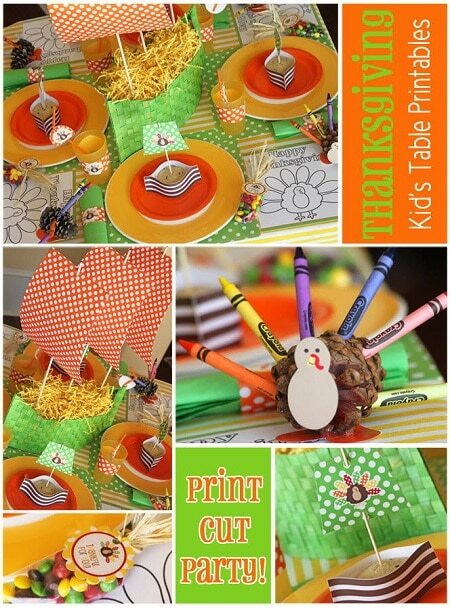 Thanksgiving crafts, kids tables, free printables, recipes, planning ideas and more! There are SO many more great great recipes, crafts and more linked up! If you missed the party and still want to link up, it’s open thru Sunday evening. Grab your aprons and warm up your ovens! That cake is stunning! 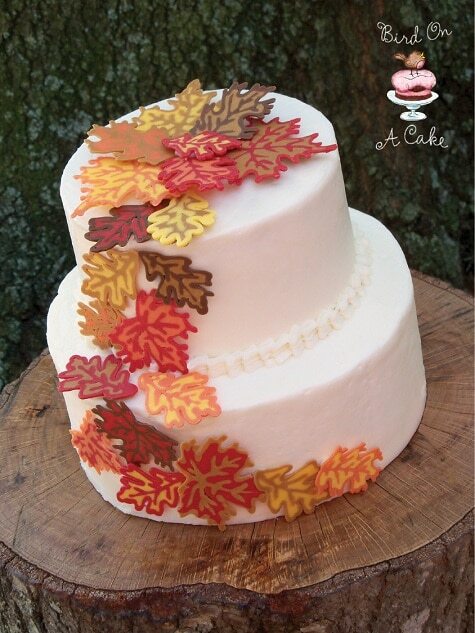 All of the crafts and desserts are so fun and provide wonderful inspiration. Great wrap up Cheryl. 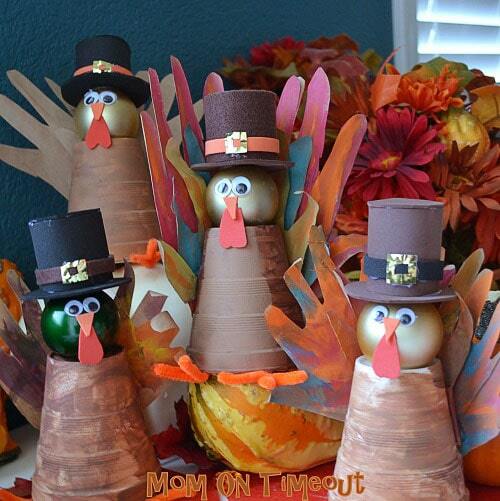 So many awesome Thanksgiving ideas Cheryl!! I am excited to try those. 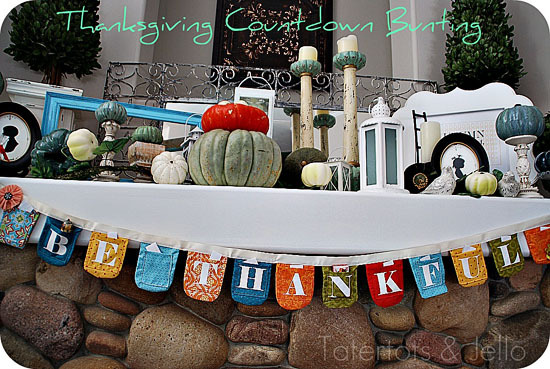 And thanks for including my Thanksgiving Activity Bunting!! I hope you are having a great weekend!!! New fan! Found you on FB through the Idea Room. 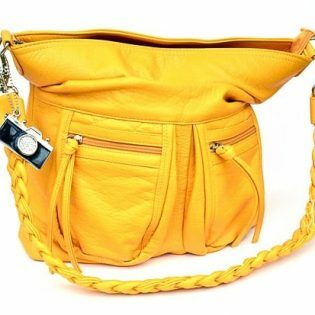 If you would ever love to do a giveaway or need some product for any of your creation please just let me know. 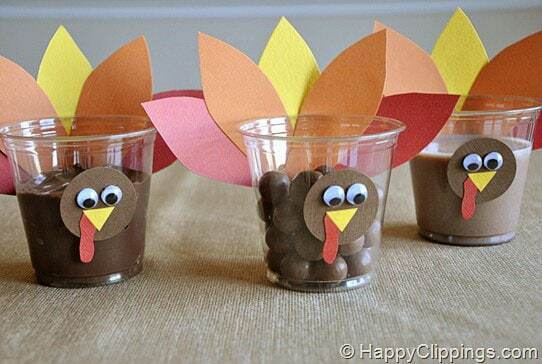 I have such a soft spot for Thanksgiving projects and these look so fun! 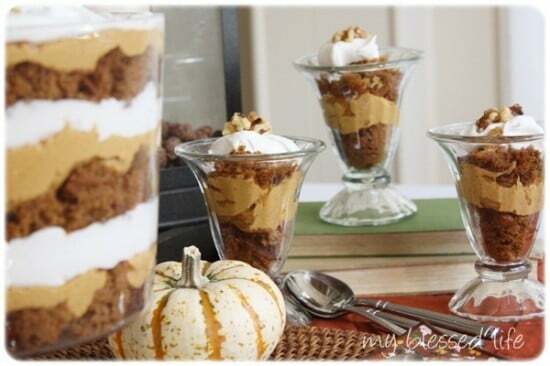 Thanks for sharing my Thanksgiving Preparation Tips post, Cheryl!